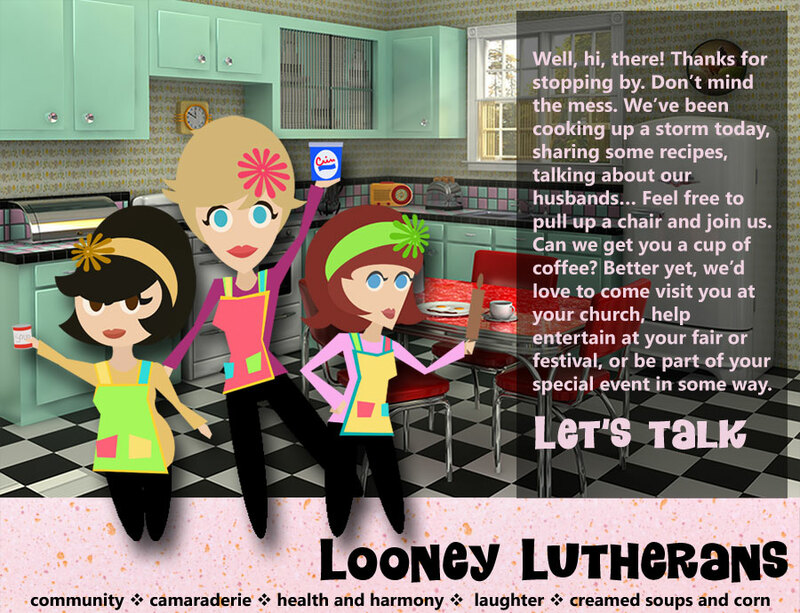 Website copyright © 2014-, Looney Lutherans. All rights reserved. Site designed by Winding Oak. Jen Maren, Kym Chambers and Tina North. Looney logo and other artwork by Danica Chalmers.